Click on "View the winners" to look at the 4 winners form ETH Paris. Two of the winning projects incorporated "proof of burn." 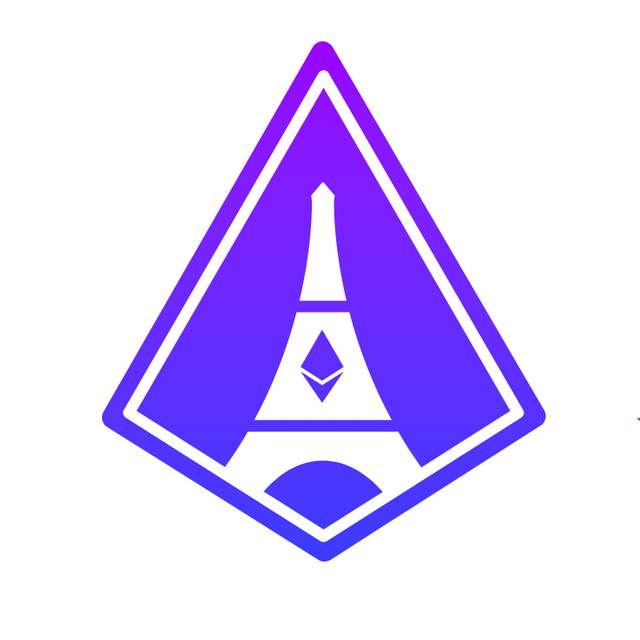 #Buidl on ethereum in the city of Paris ETHParis Sunday Project Submission We hope you’ve had an incredible weekend #buidling! We’re excited to see what you’ve built and on Sunday you’ll have a chance to share your projects with judges between 10:00am-11:00am.